What can you say about KAWS? Few artists balance commercial and personal work so smoothly. 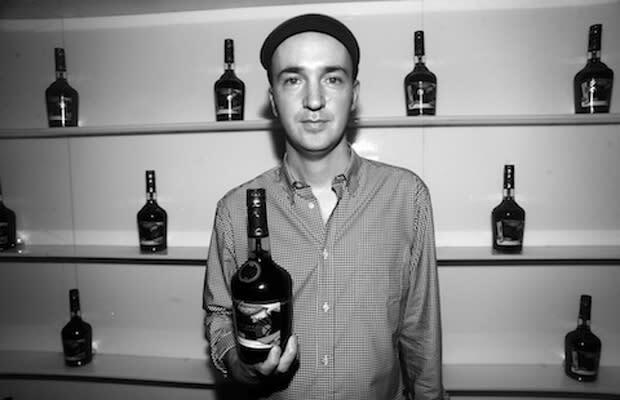 In 2011 KAWS co-curated a show with friend Erik Parker. He also designed a limited bottle for Hennessy. And, most importantly, announced that 2012 would essentially be the year of KAWS in American museums. His solo showing at the High Museum of Art in Atlanta opens in February. Since he never rests on his laurels, KAWS is showing as a FOCUS artist at the Modern Museum of Art in Fort Worth, TX right now. We don't even have to mention gallery exhibitions at the likes of Honor Fraser, you should have already gotten the point. KAWS is more important than ever.